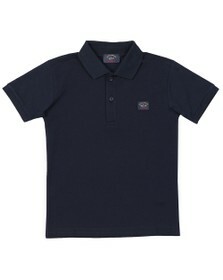 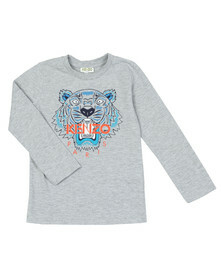 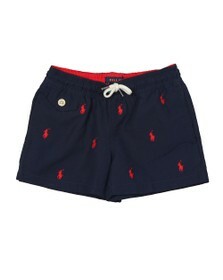 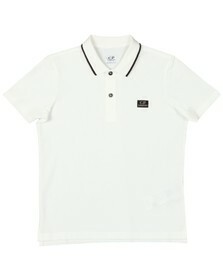 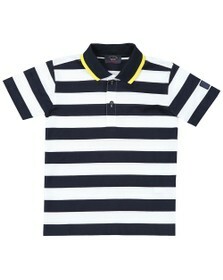 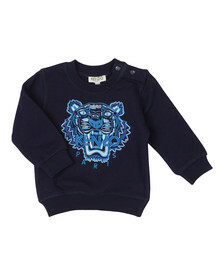 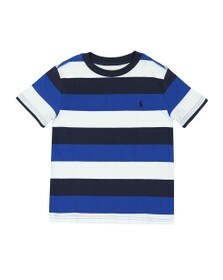 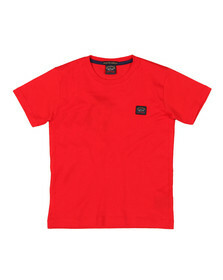 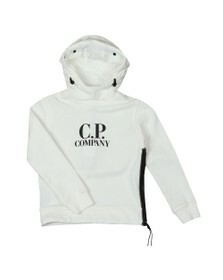 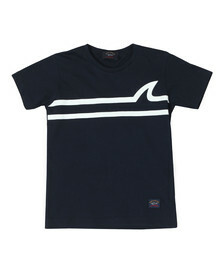 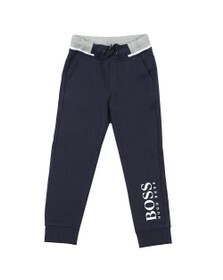 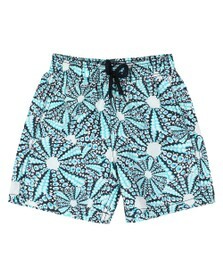 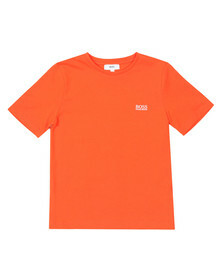 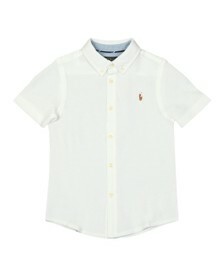 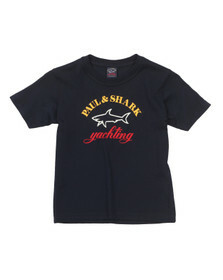 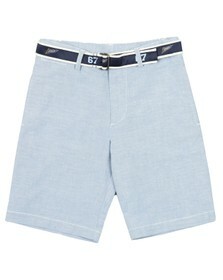 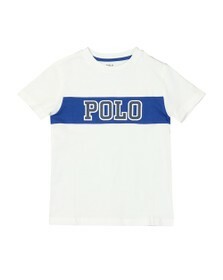 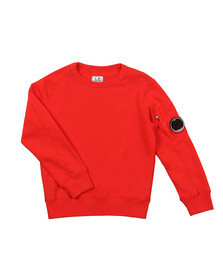 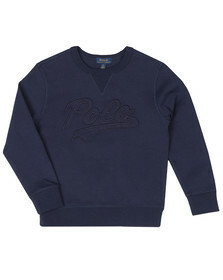 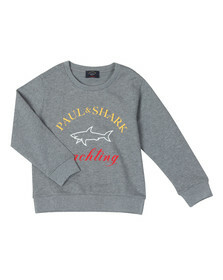 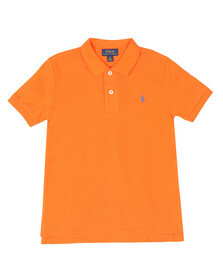 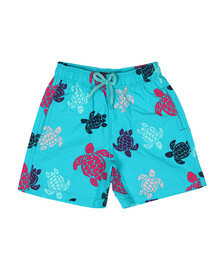 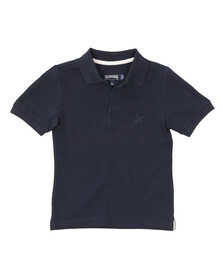 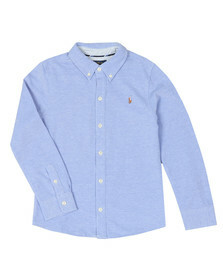 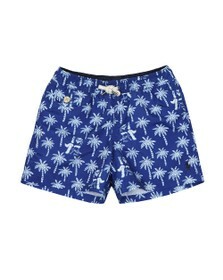 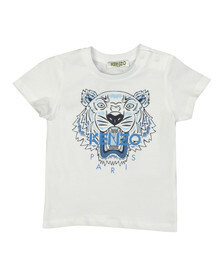 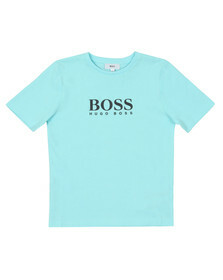 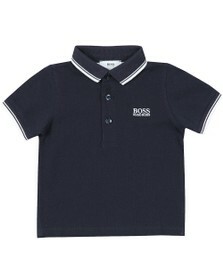 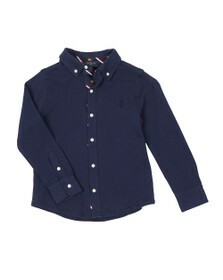 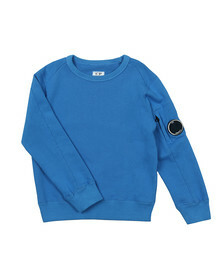 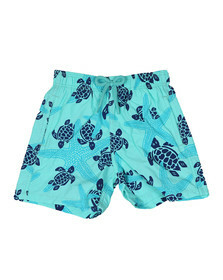 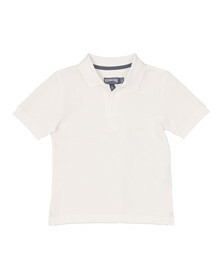 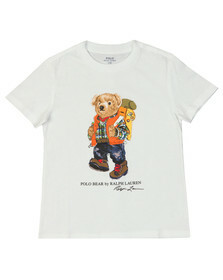 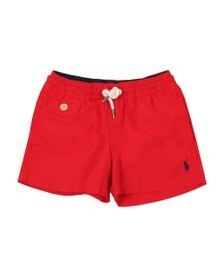 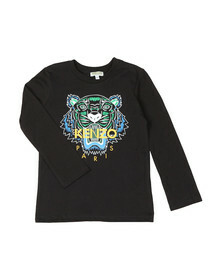 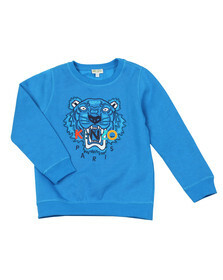 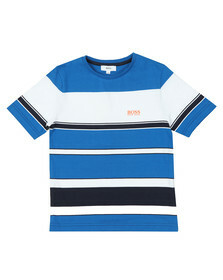 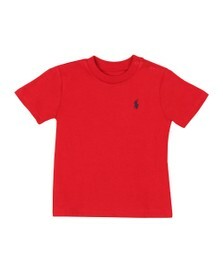 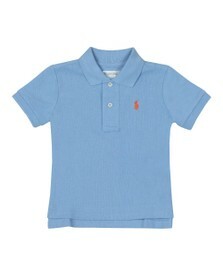 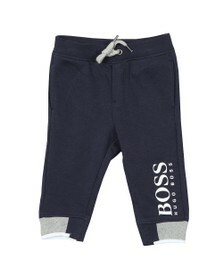 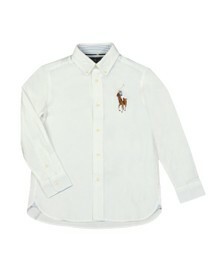 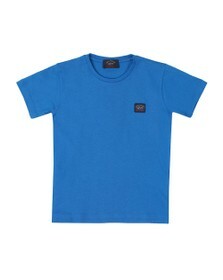 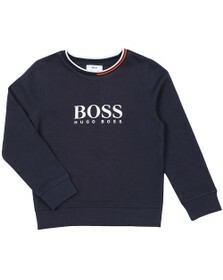 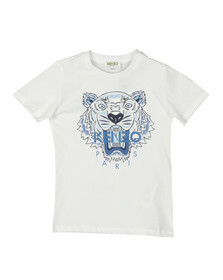 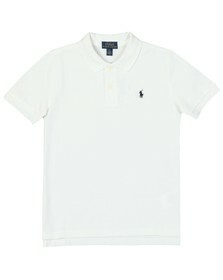 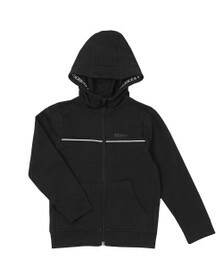 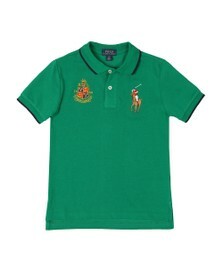 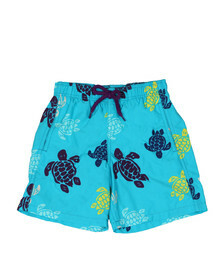 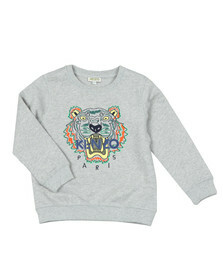 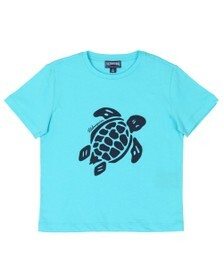 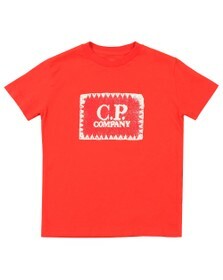 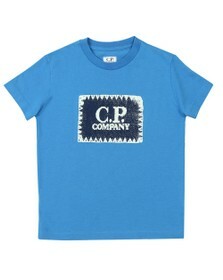 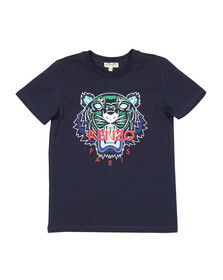 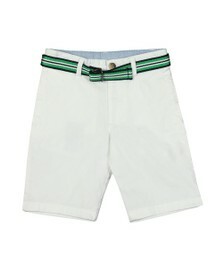 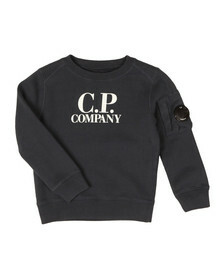 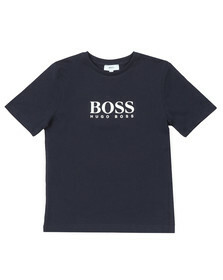 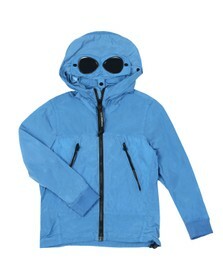 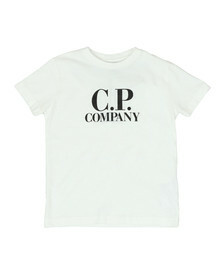 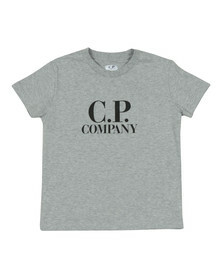 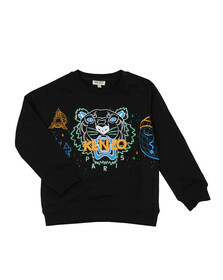 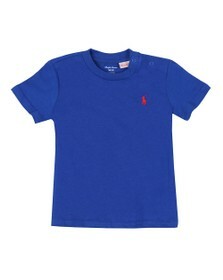 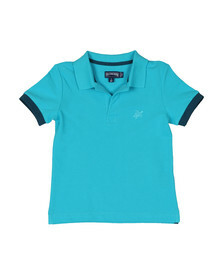 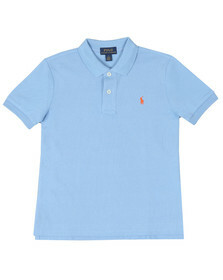 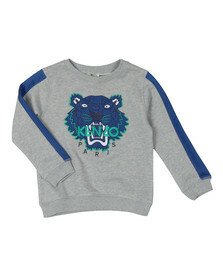 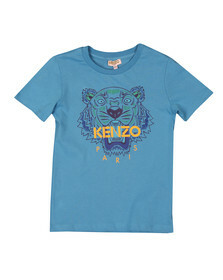 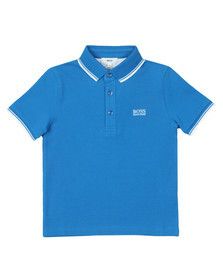 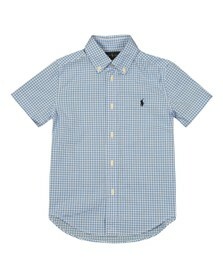 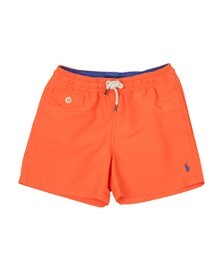 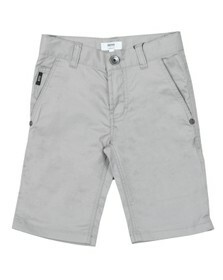 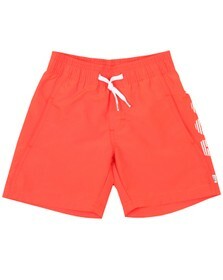 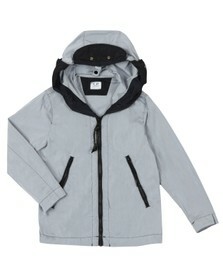 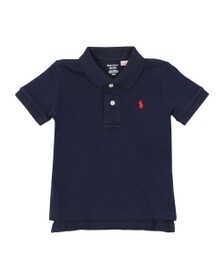 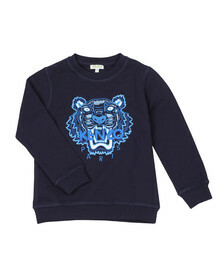 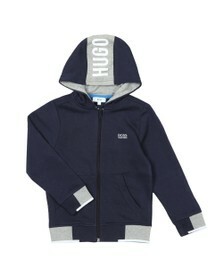 Shop the latest hand picked selection of boy's designer clothing at Oxygenclothing.co.uk with high end brands from C.P. 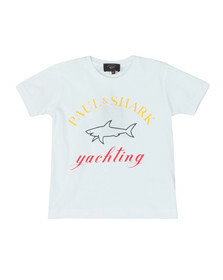 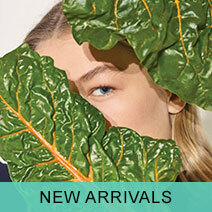 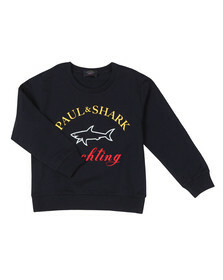 Company Undersixteen, Paul & Shark Cadets, Napapijri, Armani Junior, Boss Boys, and many more. 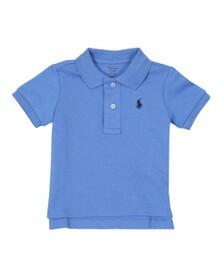 With a wide range of items to choose from including jeans, jackets, sweats and polo tops, the New In: Clothing page enables you to dress your very own mini me with sizes ranging from baby to toddler to teen. 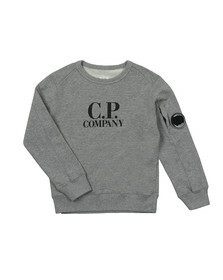 Keep a check for more brands heading this way soon.